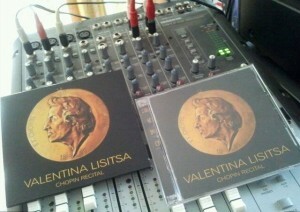 Ordered at Amazon a few days ago and now already playing here in Amsterdam: Valentina’s Chopin-recital (released on 28 November 2011). On Saturday 22 May 2010 electrifying world class classical pianist Valentina Lisitsa is performing in Leiden, The Netherlands. She’s gonna play an exciting and daring programme: two Beethoven Sonatas (the ‘Mondschein’ and the very complicated ‘Hammerklavier’) and all(!) 24 etudes of Chopin. For more information on the location and sale of tickets, click here. On Friday 28 May she will perform the Rachmaninoff / Warenberg 5th Piano Concerto (European premiere) with the Rotterdam Philharmonic Orchestra. Both concerts are really a must for evry lover of classical piano playing. 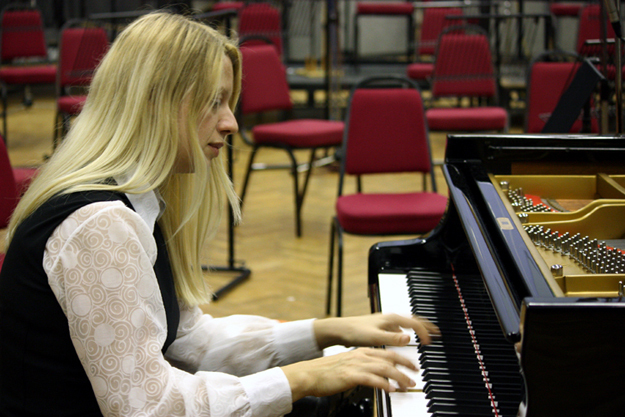 I consider Valentina Lisitsa a once-in-a-generation pianist and one of the best classical pianists ever. To illustrate my words I’ll present below ten videos of Valentina that show the immense range of her musical powers. Most of these videos are from her Youtubechannel, which is actually the world’s best visited channel of a classical pianist. 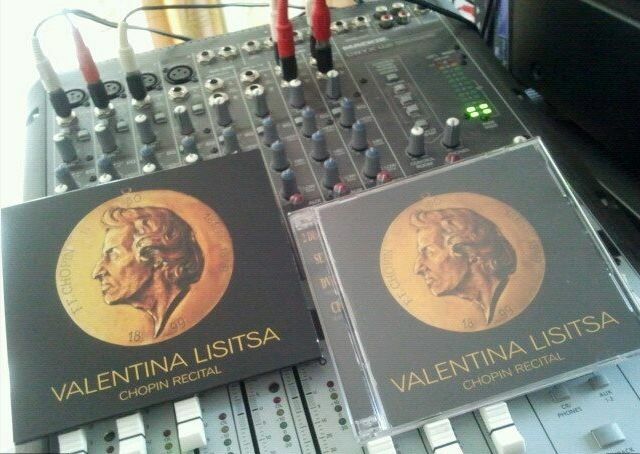 I also would like to refer to my Youtube video-documentary on Valentina’s Rachmaninoff recording project with the London Symphony Orchestra that can be found on my Youtubechannel, along with other videos I made last year in London of Valentina talking and playing. If you live in Holland and you like classical piano then don’t miss this great opportunity to hear the one and only Valentina Lisitsa live on stage in May 2010 in Leiden and Rotterdam.